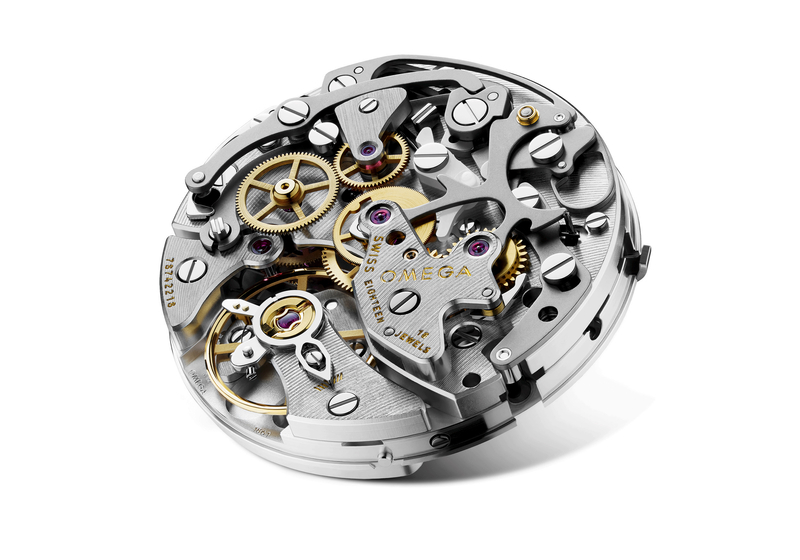 Swiss made, automatic, 30 mm/7.2mm, 28,800 vph (4Hz), 47 jewels. Column-wheel and horizontal clutch. 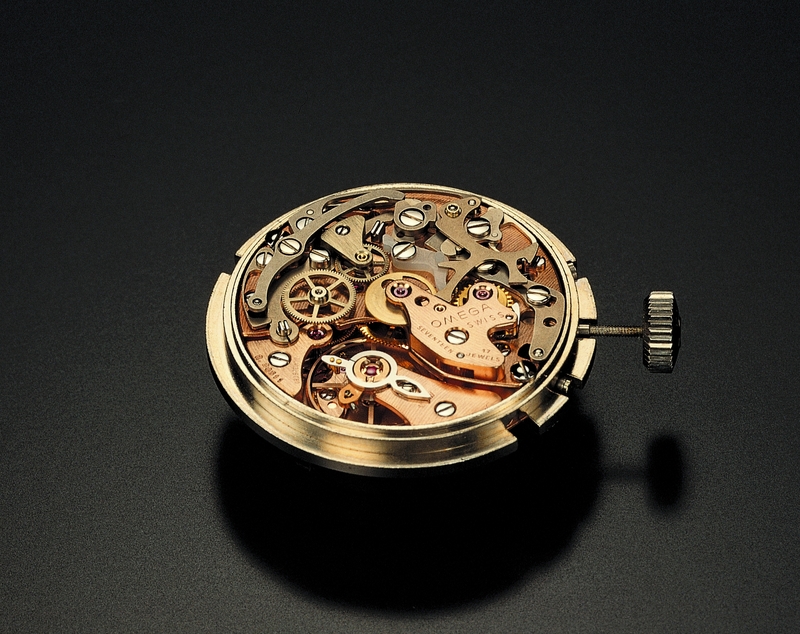 Hours, minutes, small seconds, date and chronograph. 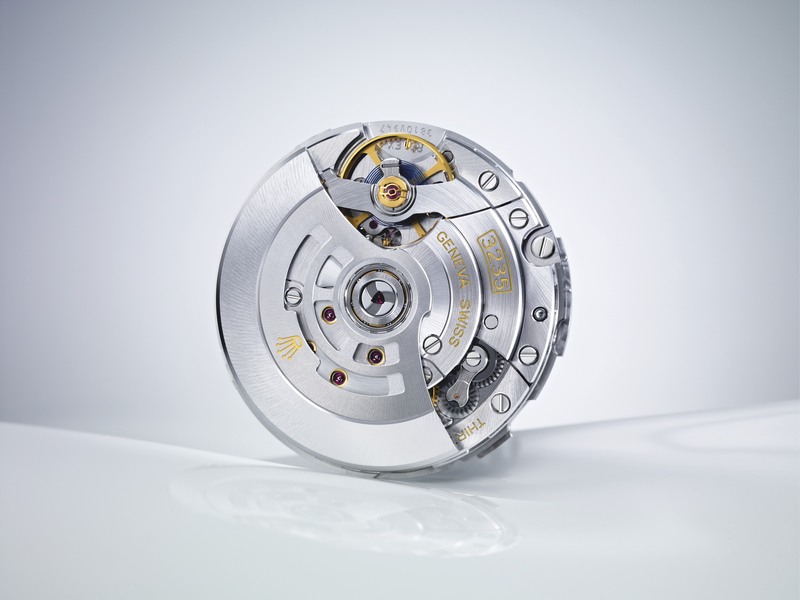 Breitling’s first ever in-house made movement.